It is a modern and innovative application designed for exporting Outlook OST files to MSG format. This tool has the capability to move the OST files in bulk very easily. The entire process of migration becomes very easy with this utility. OST to MSG Converter allows its users to perform the migration of OST to MSG in almost no time. It can move multiple files at once with an ease. Apart from this, the software can keep the Meta properties as well as attachments in its original format. In addition, even an orphan OST file can be converted with this software. After the OST file is added to the panel of utility, it shows all the details associated with the OST files. 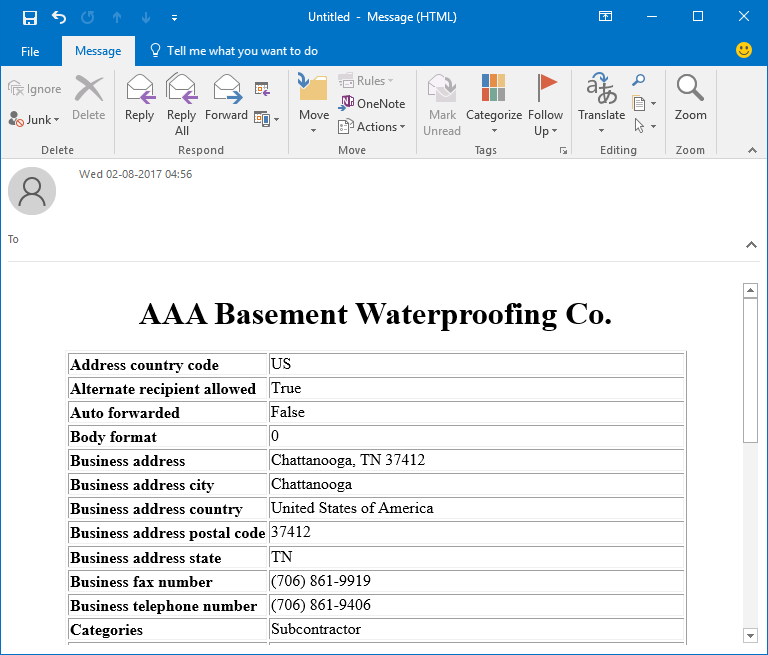 This detail includes OST file name, the file path, and size in KB. Moreover, users can arrange all these information as per the requirement by arranging the associated attributes. It is very easy to execute the entire process very easily with this tool. Once the OST files are converted into MSG format, then users can store these files into a new folder. For this, they need to choose “Make A New Folder” available in the panel of software. This folder can be stored in any of the desired location. However, the migrated files can also be saved into any existing folder. The software OST to MSG Exporter brings forth another interesting as well as useful feature. According to this, users can easily perform the complete process along with the maintenance of hierarchy or structure of the folder. This implies users get the same structure of the folders as before the migration procedure. This feature is added to the utility so that users can save the files as per the desire. While executing the batch conversion the software allows users to apply naming convention. With this, they can save the file as according to Date, Subject, AutoIncrement, From, etc. This permits user to find the emails with an ease. As the matter of fact that sometimes, users wish to transfer only chosen folders from OST to MSG format. Therefore, the utility has been designed in such a manner that it can move only the desired data. Users just need to select the folders and after this all the chosen folder will be displayed for migration process. OST to MSG Converter has now become one of the amazing utility I have ever come across. The process of migration is very simple with this platform. I had around 500 OST files and with the help of this software I have converted all of them into MSG within no time. Conversion has always been a complicated task for me, however the day I found this software; it becomes one of the easiest works. I got this tool when I was thinking that how to migrate OST to MSG? One of the best things I liked about the program is its capability to convert OST in batch mode at once. Outlook is one the well-established platform to perform cross-interaction. It is used in various big as well as small enterprises for the continuity of the business productivity. This email client stores the data in PST and OST format. 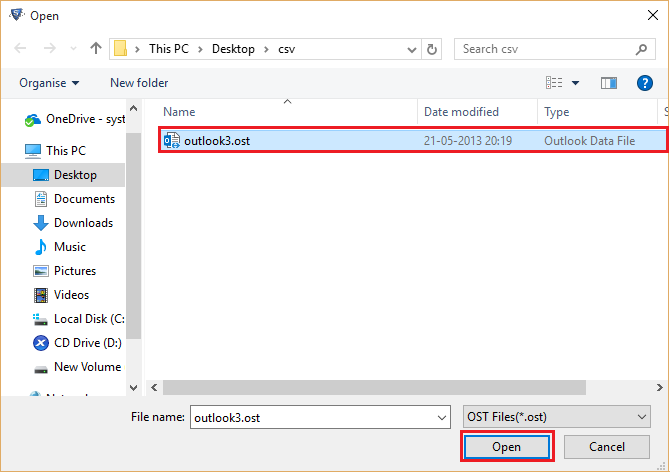 While synchronization with Exchange Server, Outlook creates OST file format. 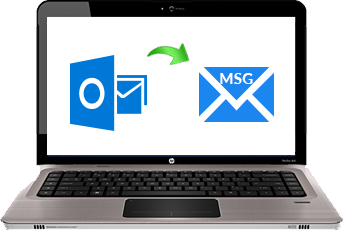 On the other hand, MSG is a format used for the storage of single mail message of MS Outlook. It consists of ASCII test for headers, hyper-links, message body, and attachments. Sometimes due to one or the other reason, users wish to convert the OST files to MSG format. In such situations, they look for a platform or any relevant solution for the accomplishment of this task. OST to MSG Converter helps them in such circumstances. What is the Need of OST to MSG Exporter Software? 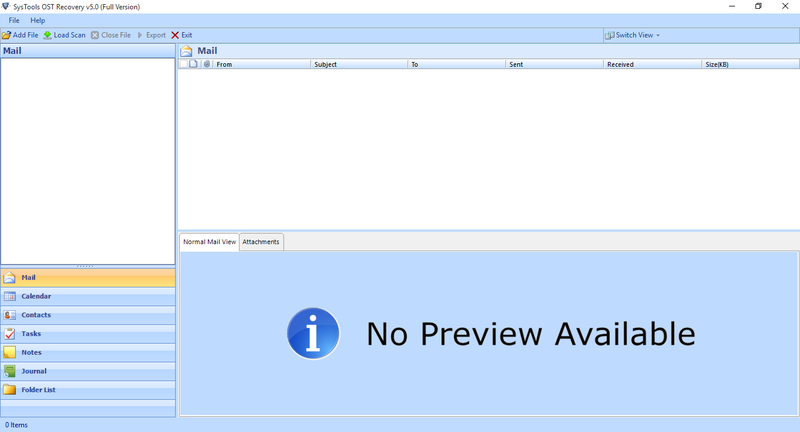 The tool proves to be very helpful to perform the exporting procedure from Outlook OST to MSG. With the help of this software, it becomes very simple to execute the complete task that to be in bulk. It comes up with some attractive features such as selective export; detailed report of the process, sort emails by attributes, and one of the most important things keeps the data safe. Moreover, the interface of the utility is very simple that even a novice can access this for conversion.